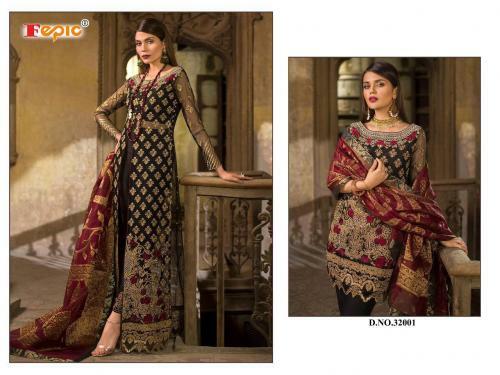 Zainab Catalog : Beautiful 4 Embroidery Designer Salwar Suit By Deepsy Suits . Latest Wholesale Salwar Suit Deepsy Suits Zainab Full And Single Suit Catalog By Deepsy Suits At Wholesale Price Surat. Studio Banarasi Catalog : Beautiful 4 Embroidery Designer Salwar Suit By Belliza Designer . Latest Wholesale Salwar Suit Belliza Designer Studio Banarasi Full And Single Suit Catalog By Belliza Designer At Wholesale Price Surat. Bottom Jecquard Vol-01 Catalog : Beautiful 4 Embroidery Designer Salwar Suit By Fiona Kritika . Latest Wholesale Salwar Suit Fiona Kritika Bottom Jecquard Vol-01 Full And Single Suit Catalog By Fiona Kritika At Wholesale Price Surat. Albela Catalog : Beautiful 4 Embroidery Designer Salwar Suit By Kessi Kalarang . Latest Wholesale Salwar Suit Kessi Kalarang Albela Full And Single Suit Catalog By Kessi Kalarang At Wholesale Price Surat. Gulkand Pankh Catalog : Beautiful 4 Embroidery Designer Salwar Suit By Aashirwad Creation . Latest Wholesale Salwar Suit Aashirwad Creation Gulkand Pankh Full And Single Suit Catalog By Aashirwad Creation At Wholesale Price Surat. Gulkand London Dreams Catalog : Beautiful 4 Embroidery Designer Salwar Suit By Aashirwad Creation . 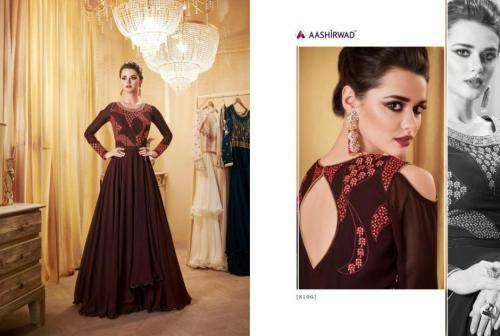 Latest Wholesale Salwar Suit Aashirwad Creation Gulkand London Dreams Full And Single Suit Catalog By Aashirwad Creation At Wholesale Price Surat. Nazakat Vol-3 Catalog : Beautiful 4 Embroidery Designer Salwar Suit By Deepsy Suits . Latest Wholesale Salwar Suit Deepsy Suits Nazakat Vol-3 Full And Single Suit Catalog By Deepsy Suits At Wholesale Price Surat. Festival Collection Catalog : Beautiful 4 Embroidery Designer Salwar Suit By Kala Fashion . Latest Wholesale Salwar Suit Kala Fashion Festival Collection Full And Single Suit Catalog By Kala Fashion At Wholesale Price Surat. Alisa Vol-3 Catalog : Beautiful 4 Embroidery Designer Salwar Suit By Kesari Trendz . Latest Wholesale Salwar Suit Kesari Trendz Alisa Vol-3 Full And Single Suit Catalog By Kesari Trendz At Wholesale Price Surat. Vol-54 Catalog : Beautiful 4 Embroidery Designer Salwar Suit By Lavina Aayesha . Latest Wholesale Salwar Suit Lavina Aayesha Vol-54 Full And Single Suit Catalog By Lavina Aayesha At Wholesale Price Surat. Patiala House Vol-68 Catalog : Beautiful 4 Embroidery Designer Salwar Suit By Kessi Fabric . Latest Wholesale Salwar Suit Kessi Fabric Patiala House Vol-68 Full And Single Suit Catalog By Kessi Fabric At Wholesale Price Surat. Honey Wokar Wedding Addiction Catalog : Beautiful 4 Embroidery Designer Salwar Suit By Shraddha Designer . Latest Wholesale Salwar Suit Shraddha Designer Honey Wokar Wedding Addiction Full And Single Suit Catalog By Shraddha Designer At Wholesale Price Surat. Glamour Vol-54 Catalog : Beautiful 4 Embroidery Designer Salwar Suit By Mohini Fashion . Latest Wholesale Salwar Suit Mohini Fashion Glamour Vol-54 Full And Single Suit Catalog By Mohini Fashion At Wholesale Price Surat. Sarthi Vol-4 Catalog : Beautiful 4 Embroidery Designer Salwar Suit By Sajawat Creation . Latest Wholesale Salwar Suit Sajawat Creation Sarthi Vol-4 Full And Single Suit Catalog By Sajawat Creation At Wholesale Price Surat. Aayra Vol-5 Catalog : Beautiful 4 Embroidery Designer Salwar Suit By Cosmos . Latest Wholesale Salwar Suit Cosmos Aayra Vol-5 Full And Single Suit Catalog By Cosmos At Wholesale Price Surat.